We are celebrating the launch of our latest album on Delphian Records. 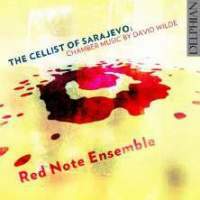 The Cellist of Sarajevo: chamber music by David Wilde & Red Note Ensemble is our latest CD (out 18 November) on Delphian Records (DCD34179). David Wilde is the veteran of nine Delphian piano recordings, documenting his remarkable Indian summer as a performer. 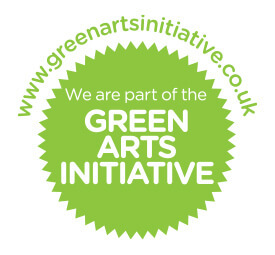 For this project we survey the works of Wilde’s ‘Bosnian’ period – when he travelled to besieged Sarajevo to help preserve the city’s cultural life, earning him the friendship of colleagues including the heroic members of the Sarajevo String Quartet.